A skydiver came within minutes of his death when he had a seizure mid-air, and the entire incident was captured on another skydiver's helmet camera. The skydiver who's identified as 'Christopher,' jumps from a plane thousands of feet in the air and then he starts having a seizure. Thankfully another jumper gets to him just in time to pull his rip cord. 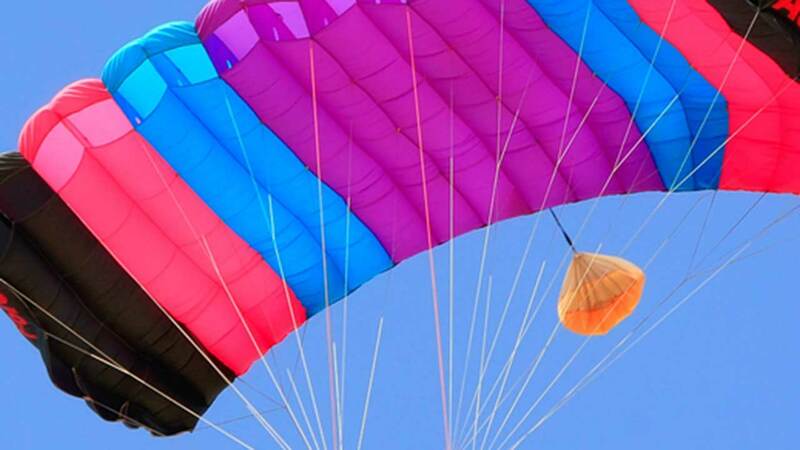 The skydiver who suffered the seizure regained consciousness at 3,000 feet and was able to land safely. The video was posted to YouTube back in November but just started making the rounds on Reddit.